Jenny’s Playlist – Burning Andy – Du Klingst Gut! 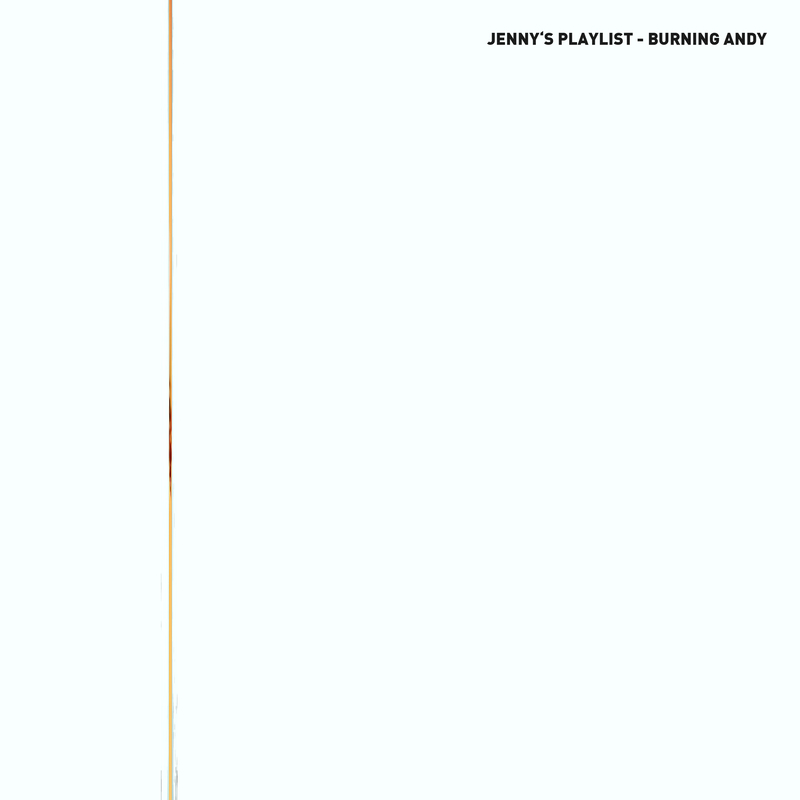 “Burning Andy” by Jenny’s Playlist. The austrian producer and musician Fump meets french singer AntekZzz°:… in Berlin. The situation in their adopted place of residence is the main topic. At least and with an ironic twinkle, they call this attitude of life “Jenny”. This is the soundtrack of a night – an exciting mix of minimal-electronic-beats, driving basslines and heroic 80ies synths – takes place in the pulsating city. AntekZzz°:…’s expressive voice is describing the facets of urban life in a very emotional but also humorous way. The clubby tracks – an explicit invitation to the dancefloor – follow no song structures, but at some point you have to sing along. On stage, the duo presents the music with wearable technology by Mika Satomi. It is a unique, highly aesthetic visual act – worn directly on the body. Jenny’s Playlist – Burning Andy from Jenny’s Playlist on Vimeo.